OnePlus is a company that, historically, hasn’t been known for adventurous smartphone designs. And while much of the OnePlus 6 merely iterates on the same rather staid, minimal hardware language, there is one part that stands out: this is the first Android phone with a screen notch I haven’t felt repulsed by. Now, I don’t mind screen notches, in theory. The iPhone X manages to incorporate one well, particularly owing to the fact that the rest of the screen bezel around the phone is equally thin. Which is to say, there isn’t a chin. 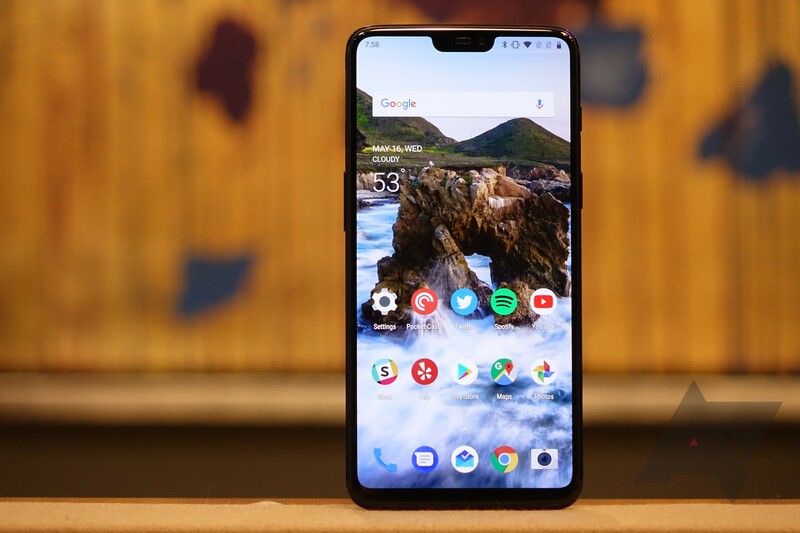 The OnePlus 6 does have a chin - and there are reasons for that - but I think it incorporates that element far better than, for example, Andy Rubin’s Essential Phone. 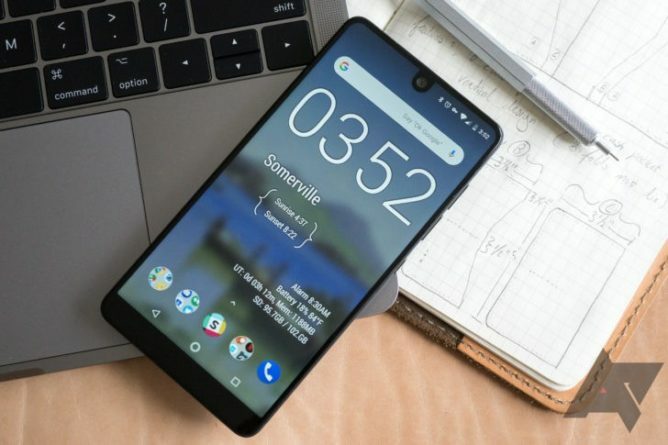 The Essential PH-1 is a bit of an eyesore from the front, and for a couple of reasons. First, the PH-1’s notch is weirdly deep - it extends substantially farther down the phone vertically than any other notched screen I’ve seen. Second, the chin is… large. It’s easily a few millimeters more substantial than the OnePlus 6’s chin, but the real visual issue is the shape of the PH-1: it is very, very rectangular. 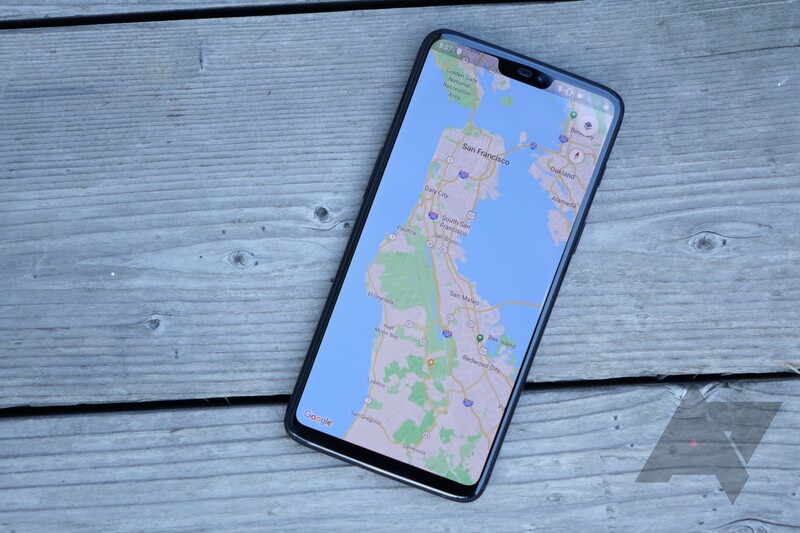 It makes the chin stand out in a way that is impossible to ignore, and as a result, really kind of ruins the borderless aesthetic the notch aims to achieve in the first place. The Essential PH-1's chin is... hard to ignore. It also doesn’t help that the PH-1’s LCD display has pretty poor viewing angles and mediocre brightness, further tarnishing the look of the whole thing. The OnePlus 6, on the other hand, is the closest I’ve seen any Android phone get to the iPhone X - and part of that is down to a little visual trickery. Unlike the unapologetically squared-off Essential Phone, the OnePlus uses a larger radius to round off the corners of its phone along the top and bottom than it does the sides. This gives the phone a much more “rounded rectangle” look, and makes the top and bottom edges appear slightly curved. OnePlus also uses a much larger radius to round the corners of the screen, which makes it blend in more seamlessly with what chin is there. The bright and vivid OLED panel looks good at any angle, and gives the phone that "pop" appearance - like the content is about to jump right off of the screen. Top it off with the optional gesture navigation to eliminate the soft keys to get the complete full-screen effect, and it's hard not to just stare at this thing sometimes. And no, none of this is spoon-fed OnePlus marketing spin: they honestly didn’t even talk to me about the chin when I was briefed on the phone, and I’ve been using a review unit on my own for a few days now. So, while the OnePlus 6 does indeed have a chin, it’s easily doing the best job of pulling off the look of any Android phone yet. Chins on phones with screen notches are annoying, but they seem like what we’re getting for now, and OnePlus has, I’d argue, actually done it well. I hope you’re taking notes over there, Google.